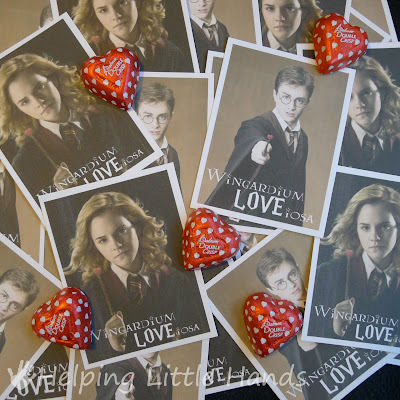 Today is the Letter W of my A to Z Valentines. 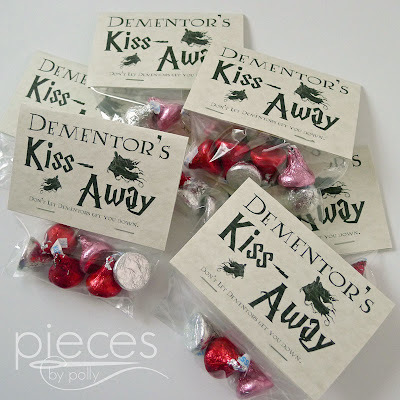 Only 3 days left until Valentine's Day! 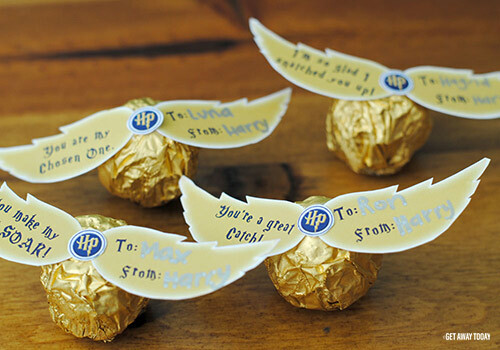 My kids have always been big Harry Potter fans. 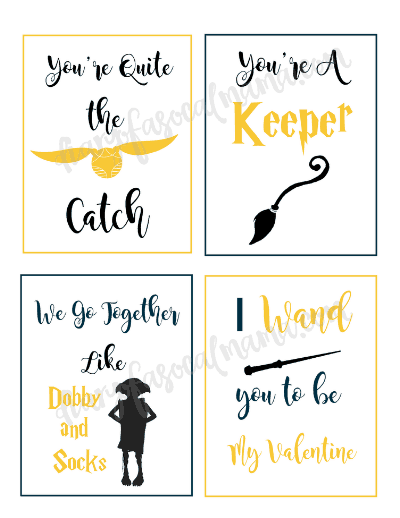 Maybe your kid is too? 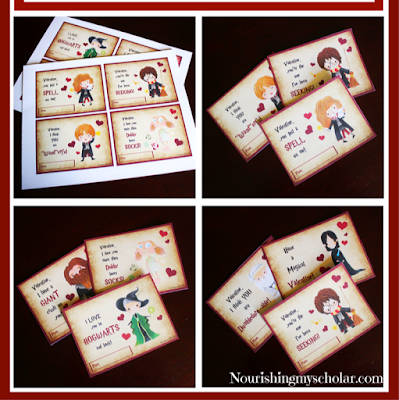 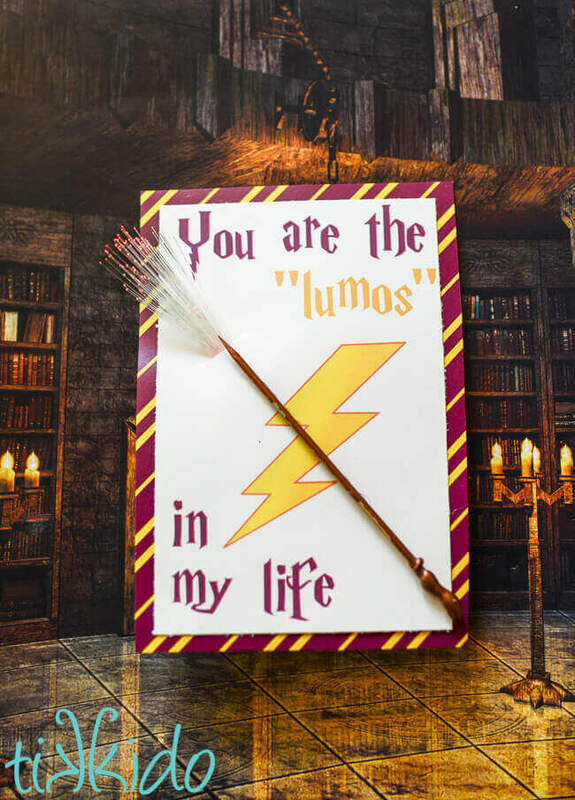 Take a look at these Harry Potter inspired printable valentines.